Alfa Romeo has announced the pricing for the car that it hopes will really establish the brand in the US again. Sure, the 4C has been available in the States, but it’s not selling strongly. 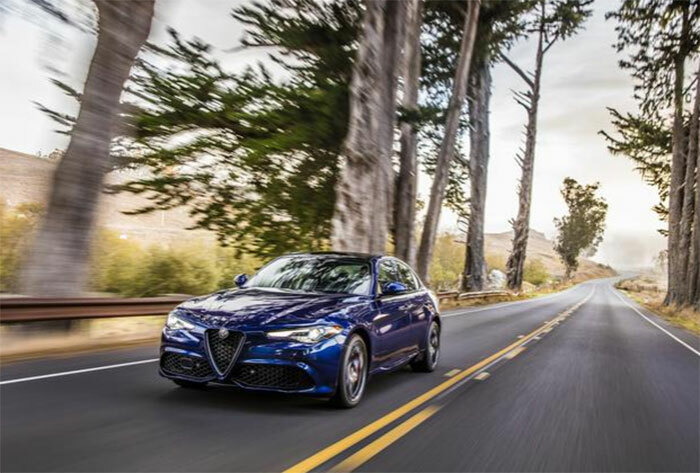 The Giulia on the other hand is aimed directly at competition from Europe. The Giulia will start at $37,995 for the base model. The super high-end Quadrifoglio will start at $72,000. The car promises Italian craftsmanship and a near perfect 50:50 weight distribution. The engine is backed with an 8-speed transmission with available paddle shifters. The base version has a 280hp turbo 2.0L four able to reach 60mph in 5.1 seconds. The high-end version uses a 505hp 2.9L bi-turbo V6. The car goes on sale in January in the US with the Giulia Ti mid-range starting at $39,995. The high-end Quadrifoglio goes on sale this month.